When shoppers like a piece of furniture or decor on Wayfair’s mobile phone app, they can tap the ‘View in Room’ button to visualize it in the comfort of their own home. Immediately, a 3D-representation of their chosen piece pops up in front of them, as if it were really there. To see how different pieces will look in their home, and if they will fit together in the space, shoppers can move products around, as well as rotate them to view every possible angle. 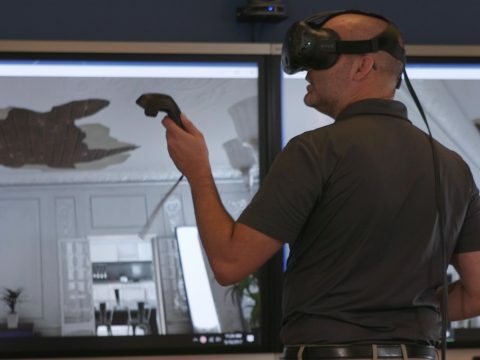 For Lynn, this improved shopping experience is the reason why furniture and home improvement stores were among the first in the retail segment to rush to VR technology. She has a point. Early adopters of VR and AR features include furniture and home improvement vendors, such as Ikea, Williams Sonoma, Target, and Lowe’s. “Free return policies are the norm in online retail, but they crush profit margins and disrupt smooth operations [for furniture retailers],” Lynn explained. 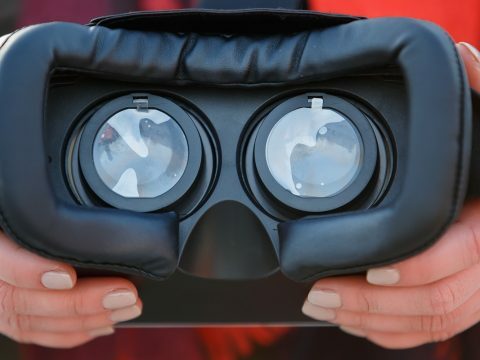 During her interaction with several retailers for her research on VR in retail, she found that furniture stores that deployed virtual reality technology experienced significant improvement in their return rates. “In some cases, retailers saw zero returns from customers who used a VR platform before making a purchase decision,” she added. Furniture stores might be among the pioneers, but they are far from the only retailers to embrace virtual reality. “We’ve seen a widespread adoption across retail and marketing,” said Lynn. 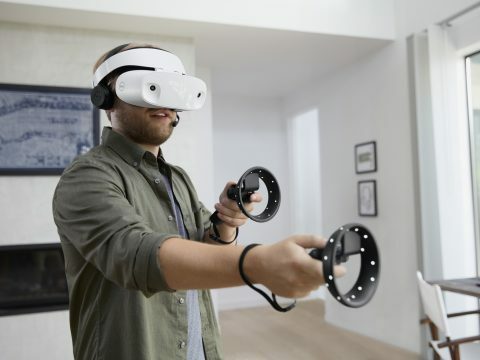 ABI Research forecasts VR software and service revenue in retail and marketing segments to generate $1.8 billion by 2022. Among those who were quick to jump on VR and AR were fashion brands, such as Sephora and Michael Kors. Adoption is high among automakers and travel agencies too, Lynn pointed out.